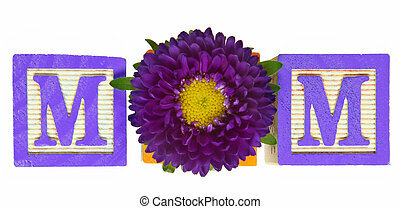 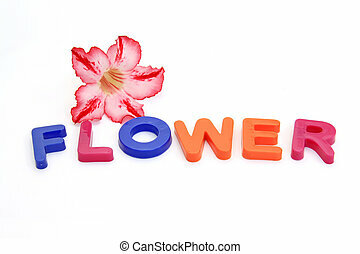 Alphabet block flowers. 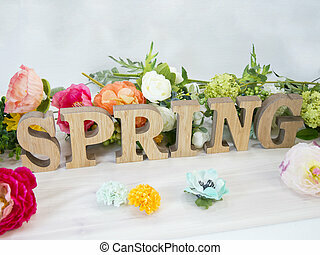 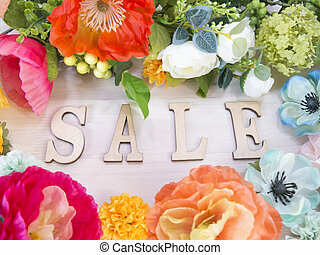 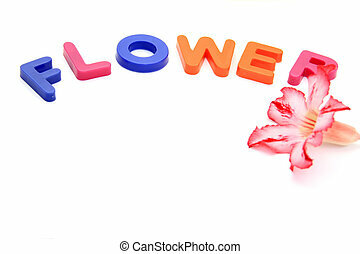 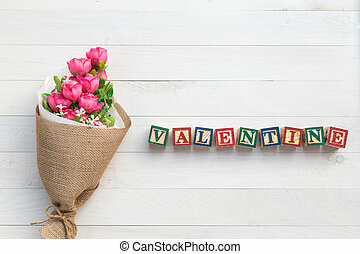 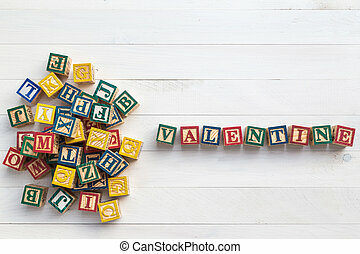 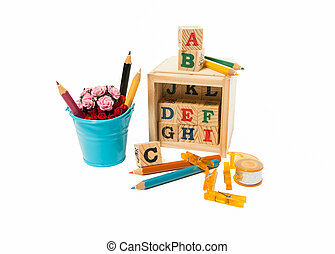 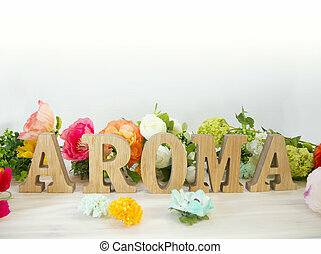 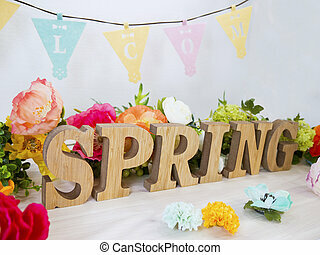 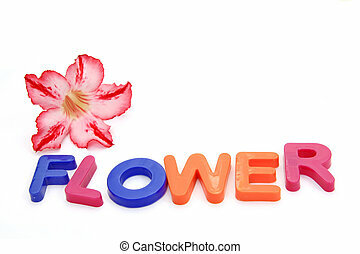 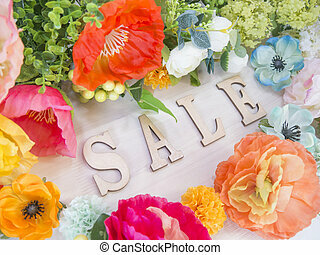 Small bouquet of flowers with alphabet blocks spelling flowers over white. 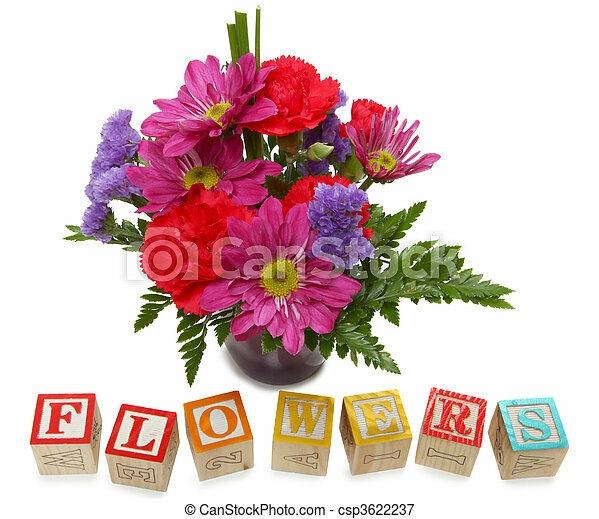 Small bouquet of flowers with alphabet blocks spelling flowers over white. 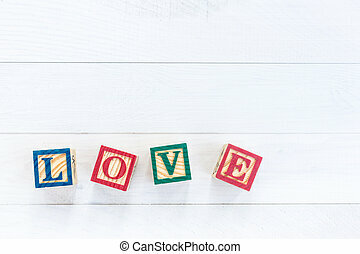 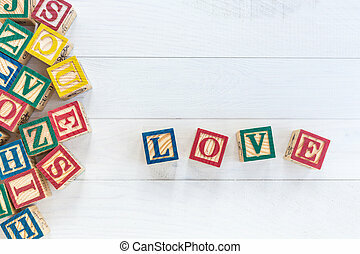 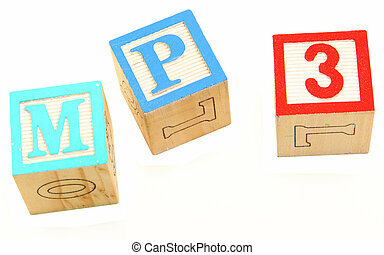 Colorful alphabet blocks. 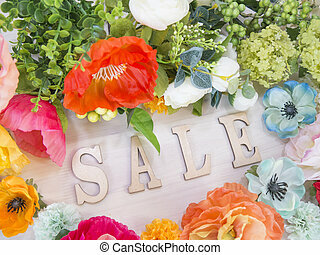 FLOWERS over white background. 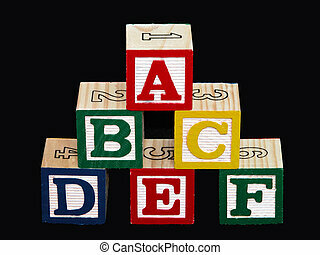 Alphabet blocks spelling out the word MOM. 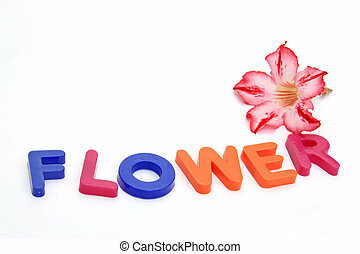 Flower on center block. 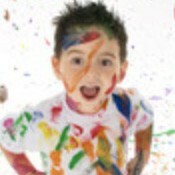 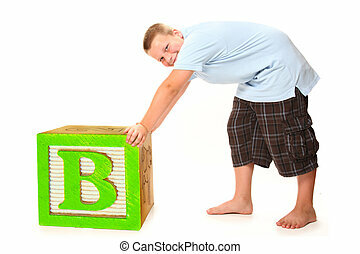 Handsome nine year old boy pushing giant alphabet block over white.